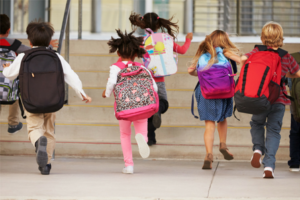 Back to school is often an anxiety provoking experience for both parents and kids. As summer slowly winds down and September rolls around the corner, it can be difficult to break those summer habits. Thankfully, we have five doctor-approved tips to help you get through the new year prep.